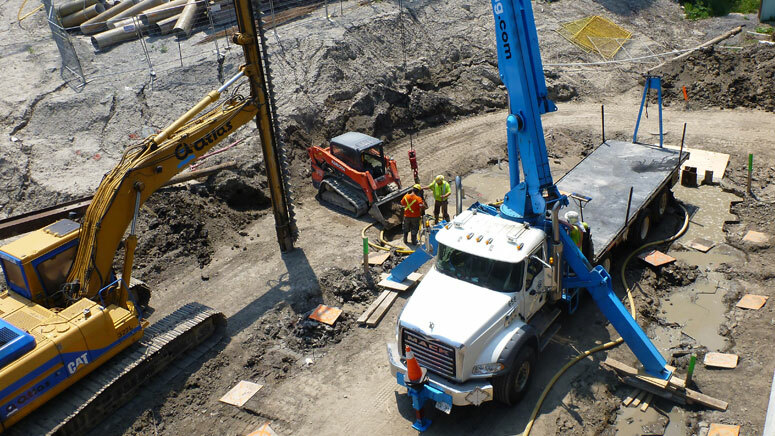 From Flygt electric submersible pumps to Godwin diesel centrifugal and hydraulic pumps, Atlas Dewatering covers your construction jobsite needs with the world’s most versatile range of dewatering products. In addition, we offer a complementary range of equipment and services designed to outfit your entire jobsite. Atlas is committed to pumping anything, anywhere, anytime.